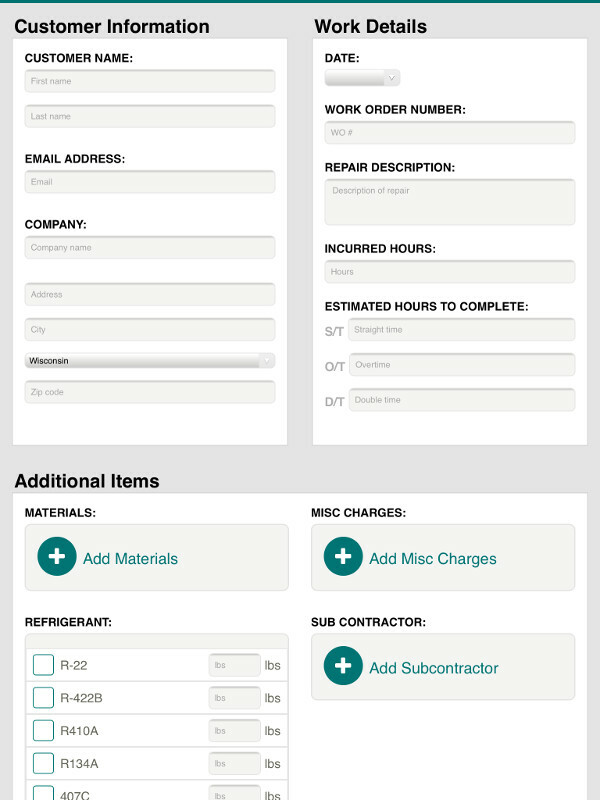 A mobile work order app for remote workers is easy to use and simplifies field work. Prompts, custom pull-downs and auto-fill fields make data entry quick and easy. And they can be built for delivery on any mobile device! for more information on Work Order app development or to set up a Work Order app development strategy meeting.